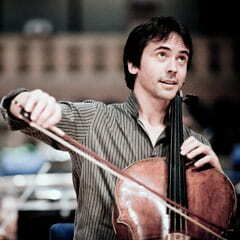 Central to the ethos of the Festival are the master classes, in which the artists/teachers work with individual cello students in a public forum. Audience members get to observe their teaching, and hear some of the best young cellists from around the world. 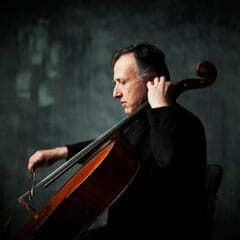 Internationally lauded English cellist Raphael Wallfisch, known for his performances of British cello concerti, presents a master class. 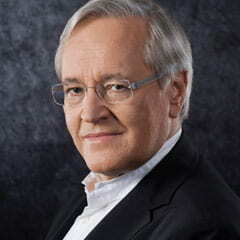 German cellist Jens Peter Maintz, renowned for his recordings of Haydn, leads a master class. 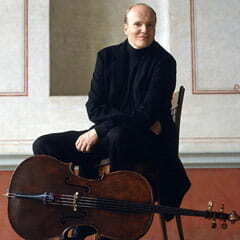 Distinguished Norwegian cellist Truls Mørk, awarded the 2010 Sibelius Prize, leads a master class. 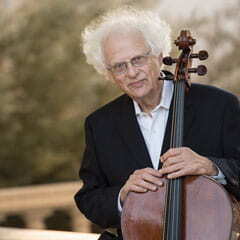 Acclaimed American cellist Ronald Leonard, former holder of the prestigious Piatigorsky Endowed Chair in Violoncello at USC, leads a master class. 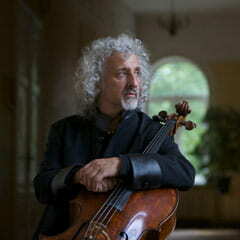 The celebrated Latvian-born Israeli cellist Mischa Maisky, who studied under Piatigorsky, leads a master class. 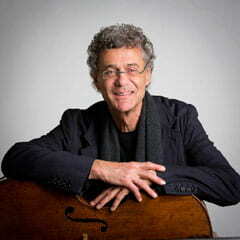 The distinguished American cellist Laurence Lesser, former student and teaching assistant to Piatigorsky, leads a master class. 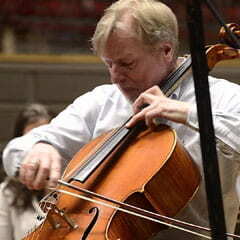 Swiss cellist Thomas Demenga, an internationally renowned soloist, composer and teacher, leads a master class. 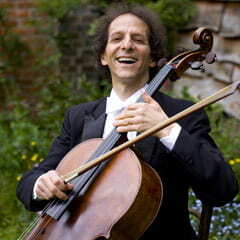 Celebrated British cellist Colin Carr, who appears throughout the world as a soloist, chamber musician, recording artist and teacher, shares his insights in a master class. 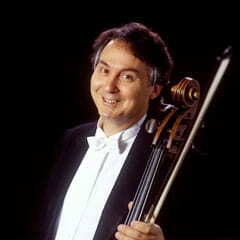 Internationally acclaimed French-Canadian cellist Jean-Guihen Queyras leads a master class. Piatigorsky International Cello Festival artistic director Ralph Kirshbaum leads students in a master class. 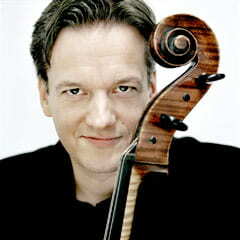 One of the most versatile performers and respected teachers in the world today, Lithuanian cellist David Geringas leads a master class. 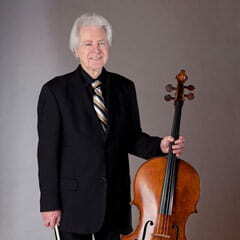 The highly esteemed Swedish cellist and pedagogue, Frans Helmerson, leads a master class.